My family didn’t have money to get me through medical school. So instead of becoming a doctor, I became a nurse. On the side, I write a little bit. You can say that writing is my passion. I’ll be fifty next year. But I live a little more comfortably now. I labored as a nurse in the United States for eight years, and I made good money. Enough to support myself, and indulge my passion for writing. In the US, I suffered a lot of homesickness. Unlike most immigrants, I did not want to “escape” from the Philippines. But my economic situation made me leave the country. Still, my heart is for my Filipino people. So I looked for opportunities to connect with my home country. I found it in the Palanca Awards. 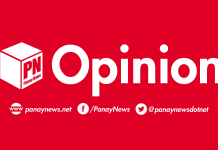 The Palanca Awards instilled in me the discipline to write for Filipino readers. Every year since I moved to the US, I entered in the Palanca writing contests. The contests were an incentive for me to write in my Filipino mind-frame, and for my Filipino readers. And I am very blessed in the sense that I get to win a Palanca or two (sometimes, three) every year since 2006. The winning made me confident in my writing. It made me bolder in my themes, and more progressive in my style. After winning my third gold, I knew I didn’t need to win any more Palanca. But still, I pushed myself. Because I was no longer thinking of the awards. 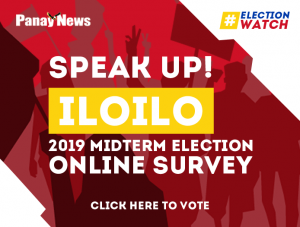 Every year, I was thinking, I needed to write something new for the Filipino people. In 2012, I won my fifth Palanca gold medal. They installed me to the Palanca Awards Hall of Fame. You can go no higher than that at the Palanca. Still, I wanted to do something more for Philippine literature. At that time, I have saved enough money from my nursing career. 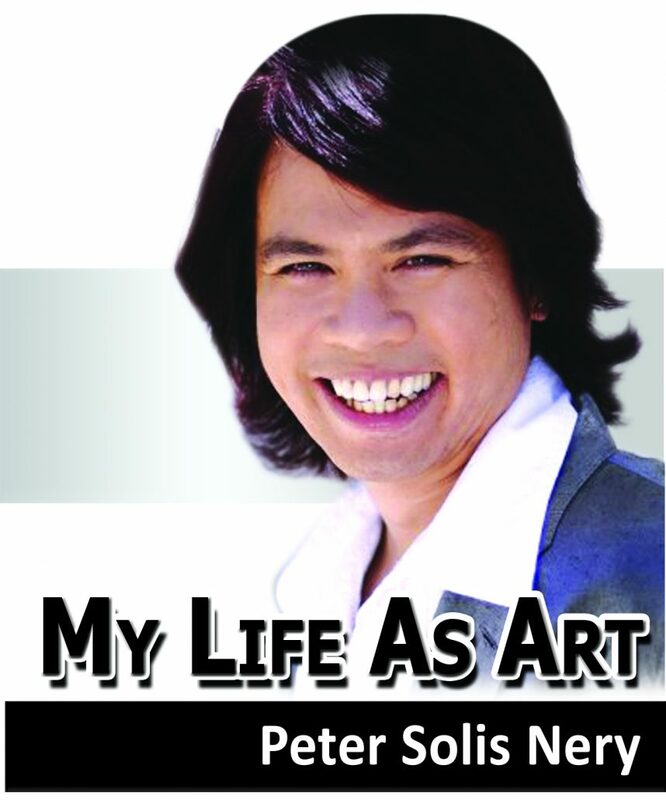 So, I established The Peter Solis Nery Foundation for Hiligaynon Literature and the Arts, Inc. In 2013, I created the Peter’s Prize. I originally envisioned it as a literary award in Hiligaynon won by competition like the Palanca. In our early years, I was shameless in dubbing the Peter’s Prize as Hiligaynon literature’s little Palanca Awards. It seemed to be a good omen. At least two early winners of the Peter’s Prize have become Palanca winners in the years that followed. In 2014, in addition to the prizes in the writing categories, a special Peter’s Prize was awarded to recognize the big contribution of Felino Garcia, Jr. in Western Visayan literary scholarship. Because the PSN Foundation believes that the region’s literature is enriched not only by the new writings, but by scholarship on the new and existing literatures. Garcia was given the Special Prize for Excellence in Literary Criticism. The following year, two special prizes for Literary Translation were awarded. And in the succeeding years, special prizes for Excellence in Literary Studies were also awarded to scholar, educator and cultural worker Ma. Cecilia Locsin-Nava of Negros (2016), and writer Melecio Turao of Iloilo (2017). Last year, on its fifth year, the Peter’s Prize of The Peter Solis Nery Foundation for Hiligaynon Literature and the Arts, Inc. seriously paid attention to the “and the Arts” part of the Foundation’s name, and started awarding prizes in other disciplines. John Michael Catigan won the competitive prize for Excellence in Visual Arts – Painting. And together with Turao (Literary Studies), special prizes were also awarded to Ismael Java (Theatre Arts) and Chona Villanueva Gosiaoco (Cultural Dissemination). I personally fund the Peter’s Prize. Since its inception until this year, the Peter’s Prize only entertained financial contributions once. When a grade school classmate of mine, who is now a nurse in New York, donated $60; an Ilonggo teacher in Texas I still haven’t personally met donated $50; a cousin in New Jersey donated $50; a Miag-aoanon marathoner-friend in Los Angeles donated $30; and someone from Manila who attended my 2014 online poetry workshop donated $25 via GoFundMe (Expanded 2016 Peter’s Prize). This year, another classmate (from college this time), who is now working in the Middle East, donated $200 to the Peter’s Prize. He is very private and doesn’t like his contribution made public. But I told him, Transparency—I always talk donations to my Foundation in the open. Also, that I don’t need his money more than I need a show of support. I like the idea that I fund the Peter’s Prize alone. It slaps the face of my critics hard. When they idiotically ask why in the world I would name an award after me, I can tell them, Because I can afford it! And if they’re so dense not to get it, I can even snap, What’s your problem? It’s my money! Because it’s not just my money anymore. And so I become more careful about how their money is used responsibly. Because it makes me feel that some people get it.